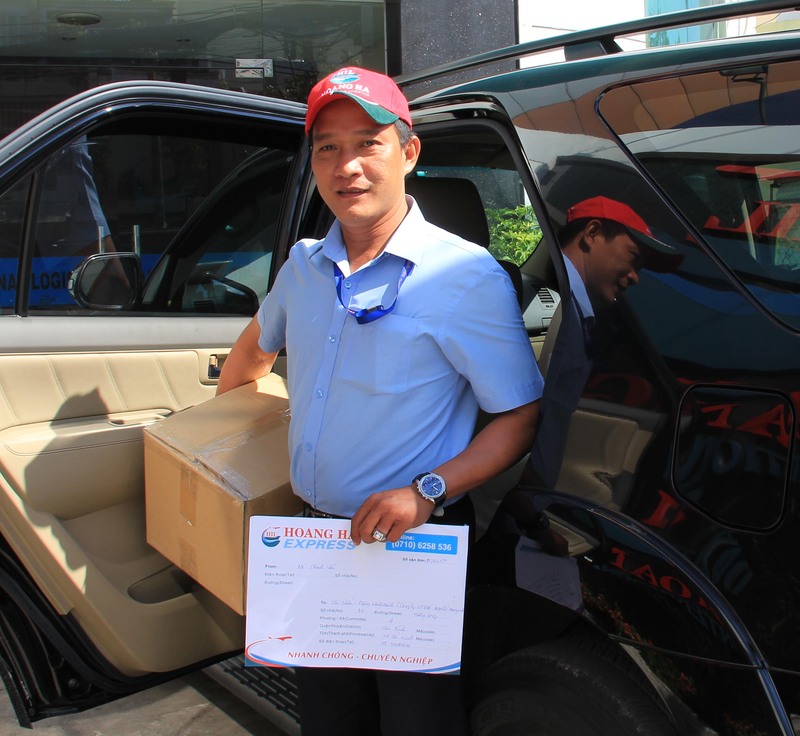 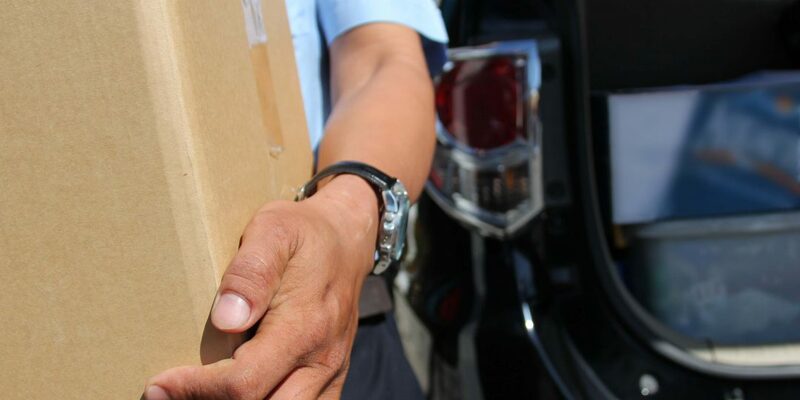 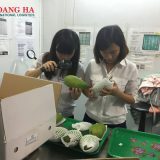 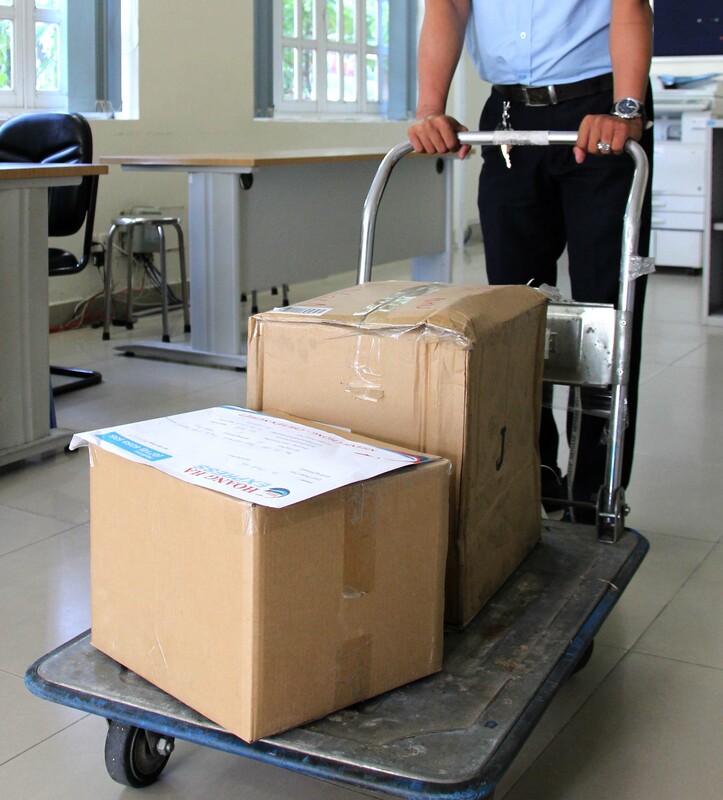 For clients that need cargo delivered urgently, Hoang Ha offers a domestics express services which will deliver your cargo in a smooth and efficient manner throughout all of Vietnam’s provinces and cities. 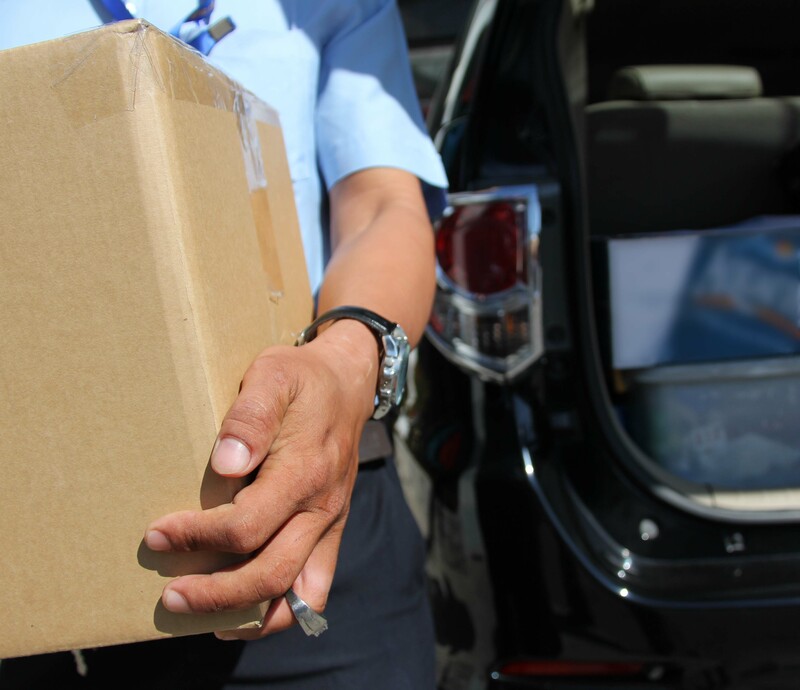 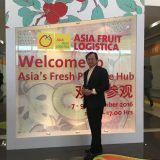 Hoang Ha is partnered with the most prestigious express delivery companies around the world, this includes: DHL, Fedex and TNT to name a few. 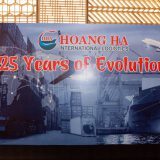 Hoang Ha can provide international express services for both document type and non document type shipments globally. 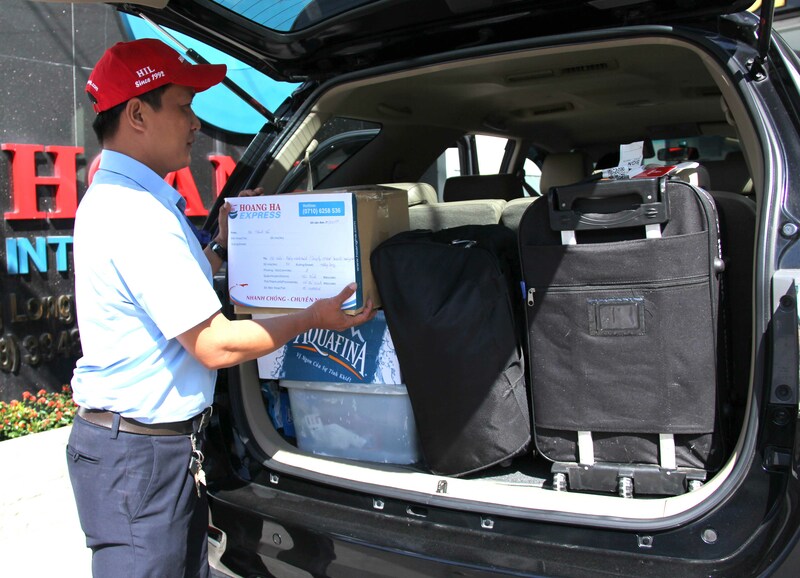 In addition to this, a wide range value-added services are also available upon request.